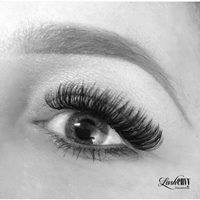 Beautiful lashes and brows go hand in hand, complimenting each other entirely and framing your face. In 60 minutes, our Brow Envy Makeover will transform your brows, giving your face a whole new look that will leave you feeling fresher and younger. 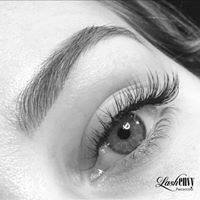 The treatment, which is exclusive to Lash Envy Melbourne, is performed only by our most experienced staff. It all begins with a detailed consultation where the perfect design and shape is achieved, tailor made just for you. Our specially formulated wax contains zinc oxide which is formulated for sensitive skin and facial hair. It removes the hair without any discomfort or damage to the sensitive skin in this area. 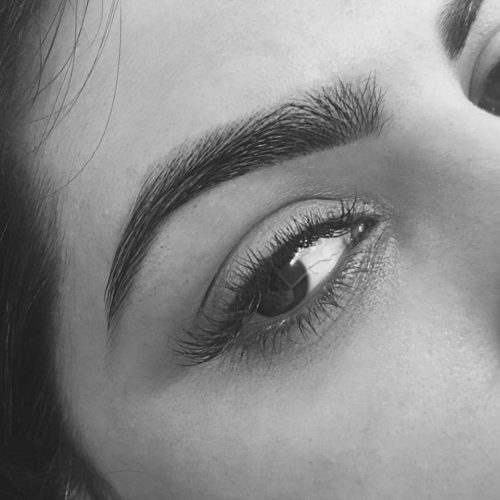 For the ultimate precision in your newly shaped brows, our technicians have their very own signature tweeze method, giving you a perfect sharp line that leaves no room for mistakes or excess hair removal. 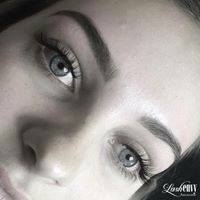 To follow, your new designer brows will receive a natural tint which helps define and sharpen, lasting up to 2 – 3 weeks on the hairs and 3 days on the skin, dependant on your skin type. 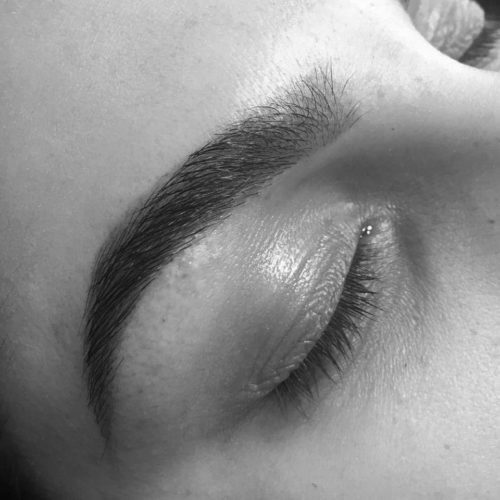 To finish, your brow expert will colour and highlight your newly sculpted brows using the stunning range Garbo & Kelly, whilst also providing you with a LESSON on how to perfect your brows at home. 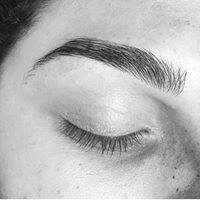 You will leave the salon BROW ready! 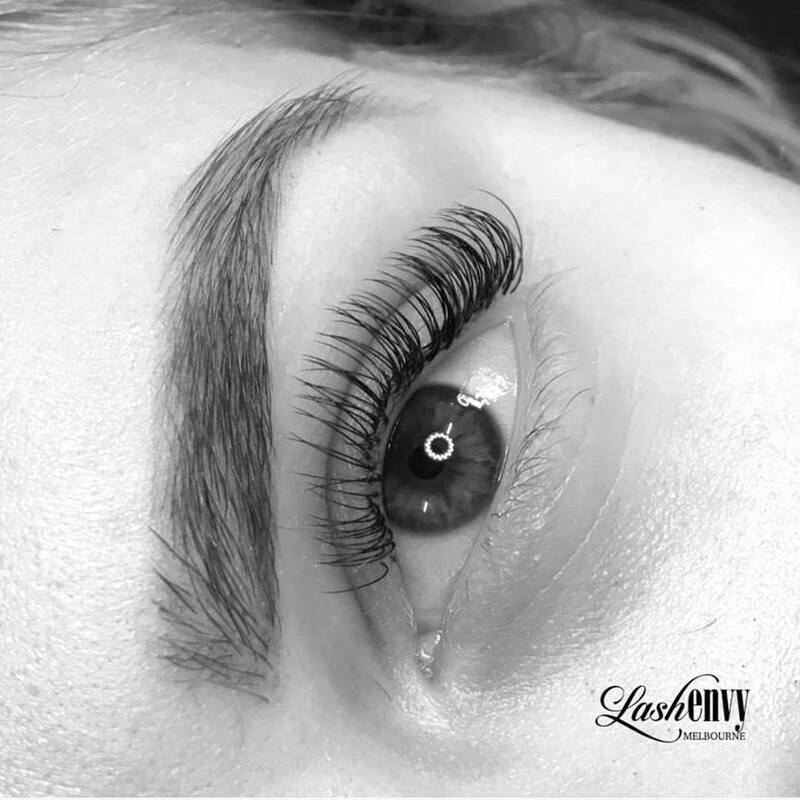 *TIP Combine this treatment with using Lilash, a certified eyebrow growth serum available at Lash Envy Melbourne, to fill in any areas where there is no brow hair. 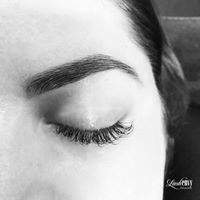 *This is not a ‘quick shape and wax’ kind of brow service. 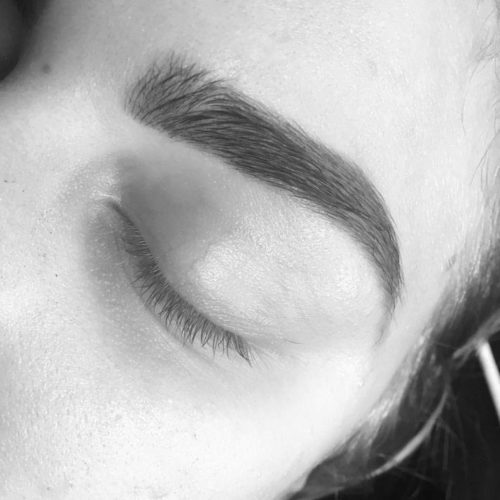 We pride ourselves in the attention to detail we give your brows and the ongoing care we will provide to ensure your brows maintain their new shape.